Colorado – Researchers from the University of Colorado and Cambridge developed a study that shows that caffeine inserts a delay into the 24-hour metabolic rhythm that keeps your body running in time with the world. 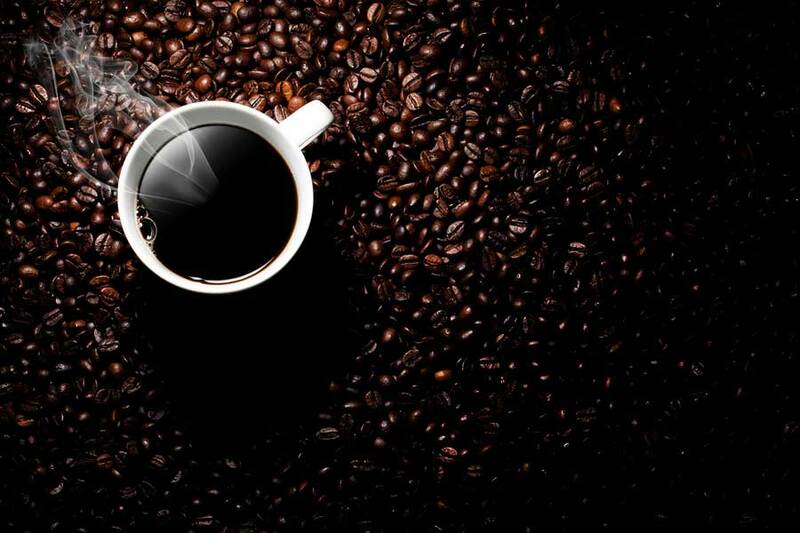 This study, as reported by the journal Science Translational Medicine, serves as a proof that coffee intrudes in many important body functions and may even be used to combat jetlag. Also, it has been proved that Americans drink an average of 3.1 cups a day according to the National Coffee Association and are not even in the top 10 countries consumers of coffee. They are topped by many European countries, especially Netherlands and the U.K. But the study also came across as the first study ever to show that daylight has the same effect on human’s circadian rhythms at higher rates than coffee. The research proved that a 3-hour period of exposure to bright light before bedtime can delay your natural clock around an hour and a half. For the study, the team recruited five human subjects, three females and two males, who went through both coffee and a placebo-controlled 49-day protocol. The subjects were tested under four conditions: low light and a placebo pill; low light and the equivalent of a 200-milligramme caffeine pill dependent on the subject’s weight; bright light and a placebo pill; and bright light and the caffeine pill. The key was to look for levels of the melatonin hormone that acts as a symbol of the “natural clock” functioning. The master clock is reset by exposure to light and coordinates cellular clocks throughout the human body. Those who took the caffeine pill under low-light conditions were found to have a roughly 40-minute delay in their nightly circadian rhythm compared to those who took the placebo pill under low light conditions, said proffesor Kenneth Wright who led the study. The magnitude of delay from the caffeine dose was about half that of the delay induced in test subjects by a three-hour exposure to bright, overhead light that began at each person’s normal bedtime. The study also showed that bright light alone and bright light combined with caffeine induced circadian phase delays in the test subjects of about 85 minutes and 105 minutes respectively.